Top Notch Movers Inc. has successfully moved families, individuals, and companies to their new destination since 2009. 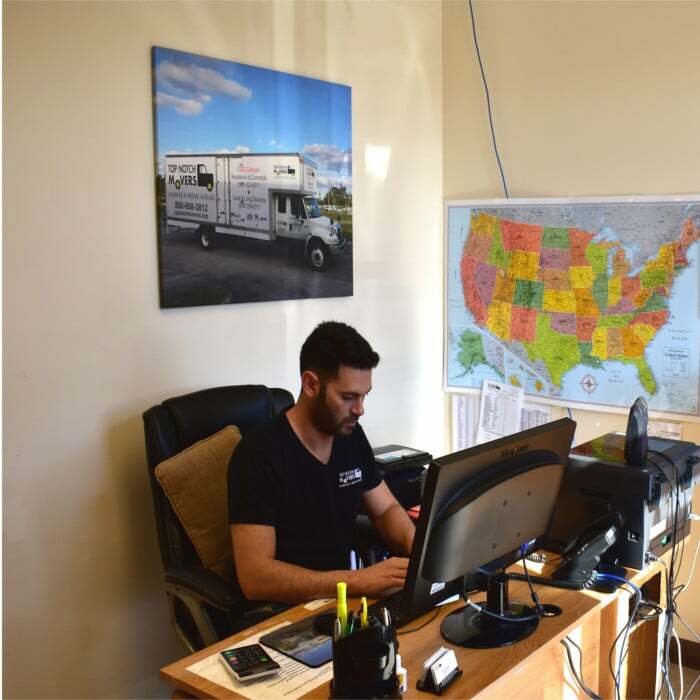 In that short time, we have fostered a reputation as always being on time, maintaining high quality moving services with a team of professional Miami Dade movers that understand how our customers feel and understand the value of their property. We are there for you to help you move every step of the way, we have more experience per mover than any other company, and we have an established method that makes us experts in the field! 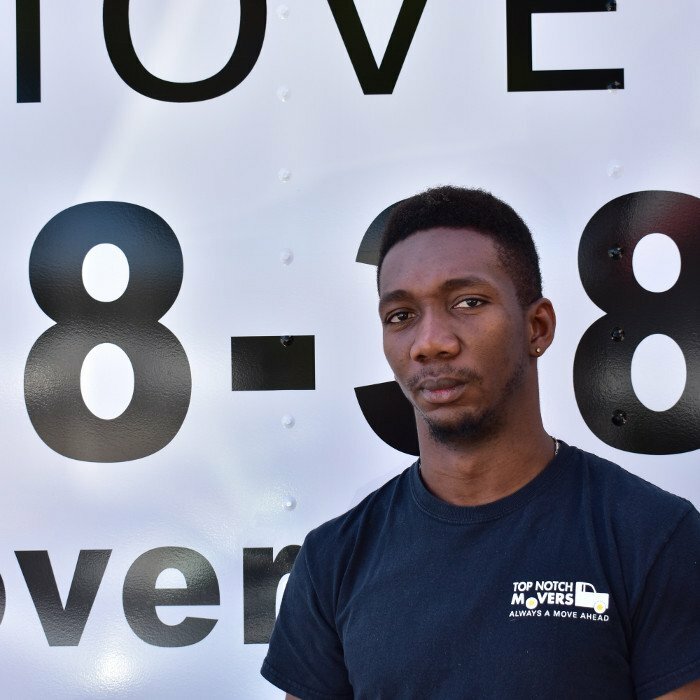 Top Notch Movers Inc. did a great job! I was so happy with the services provided, not only they provided me with an accurate estimate but also with a great service. David, Aundre and Oliver were extremly nice and polite. I recommend this company to anyone in search of a reliable and highly rated movers. We value you as our customer, we are doing our best to provide each and every client of ours with an excellent customer service and support. 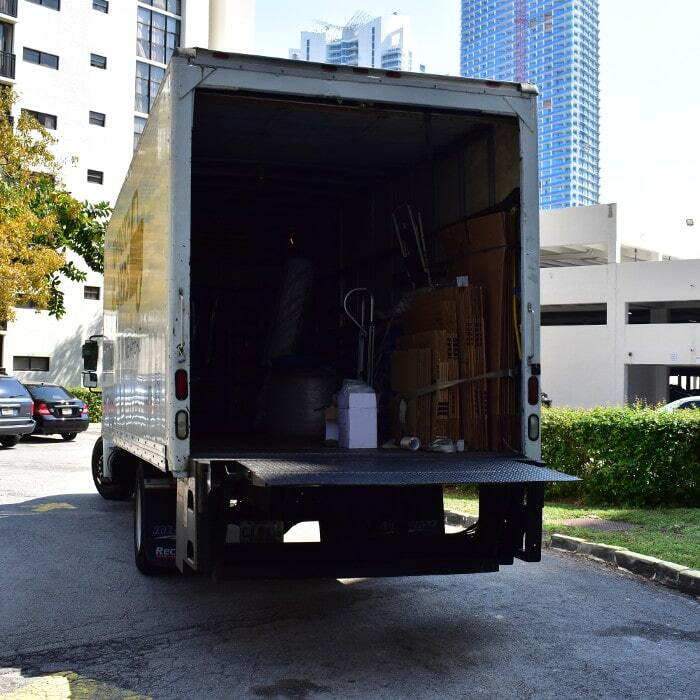 When working with Top Notch – Miami Dade movers you can rest assured that your concerns or questions will be answered in the most polite and professional way.